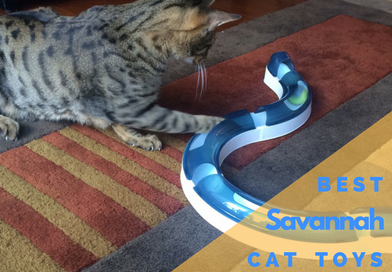 Savannah Cats are notorious for being rough on their toys. 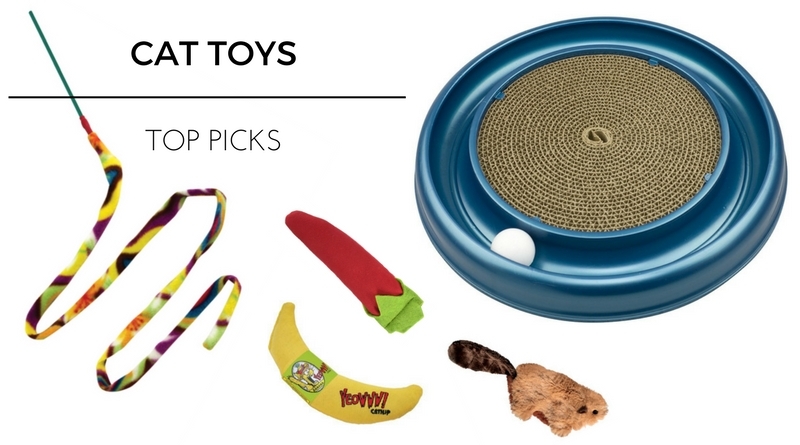 We’ve tested out hundreds of cat toys over the years and found a few that’ll hold up better than the rest. 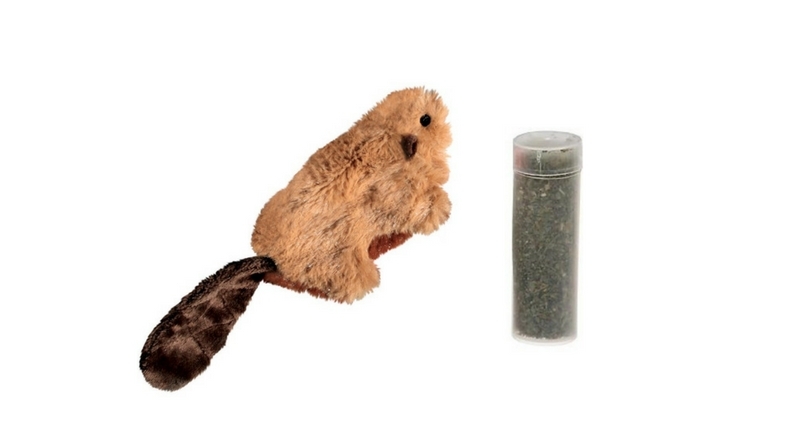 The KONG Beaver Refillable Catnip Cat Toy is a must-have toy for your kitty’s collection. 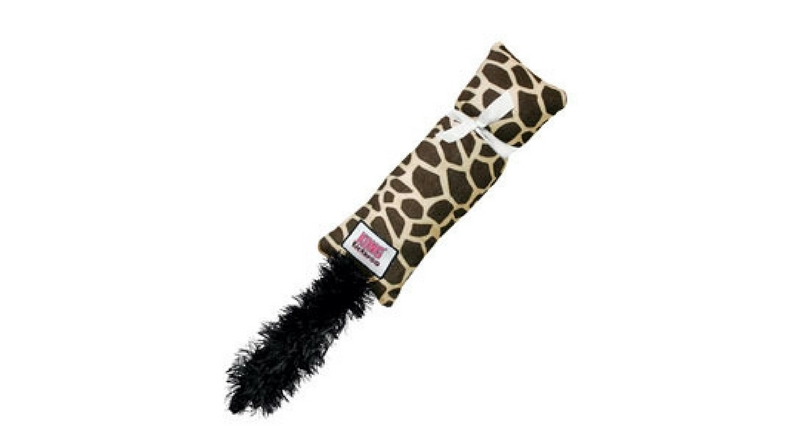 The fact that it is refillable means this toy will outlast and continue to entertain your cat long after other non-refillable catnip toys lose their potency. 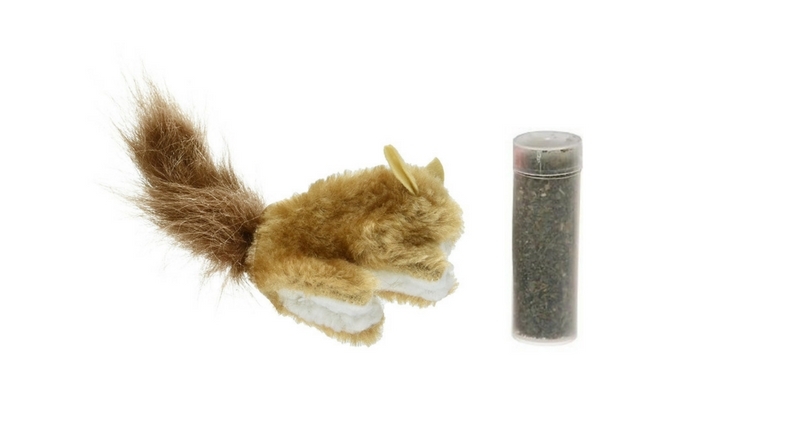 The KONG Squirrel Refillable Catnip Cat Toy is another favorite amongst cats and cat owners. Not only is this cat toy a great plush toy, but it also has the benefit of catnip. 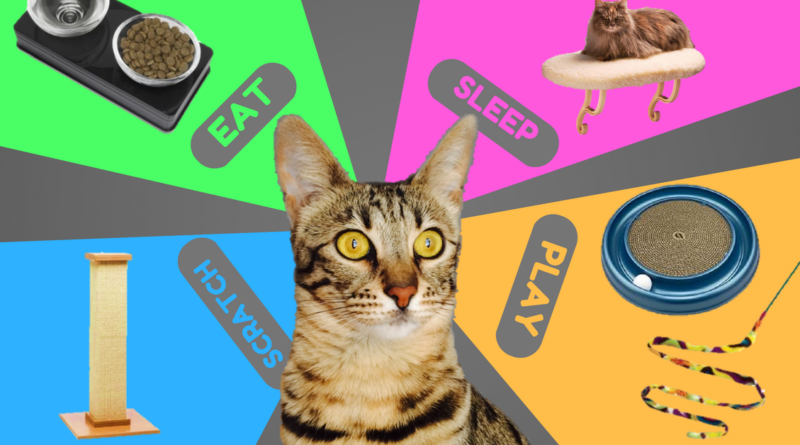 The KONG Kickeroo Catnip Cat Toy is yet another top-pick for your cat toy collection. This jumbo-sized cat toy is generously packed with potent catnip that your kitty will enjoy kicking senselessly. 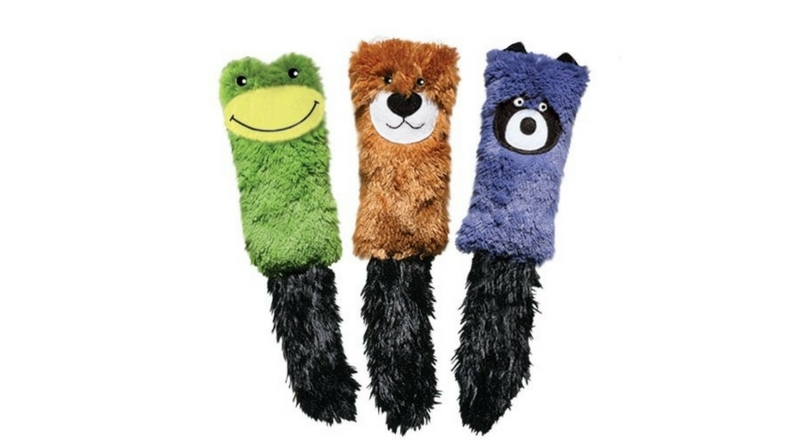 The KONG Cat Cozie Kickeroo Catnip Cat Toy is a smaller, cuddlier version of the top-rated KONG Kickeroo Catnip Toy. While the KONG Cat Cozie Kickeroo is in fact a catnip toy, it is more popular amongst kitties as a comfort toy.